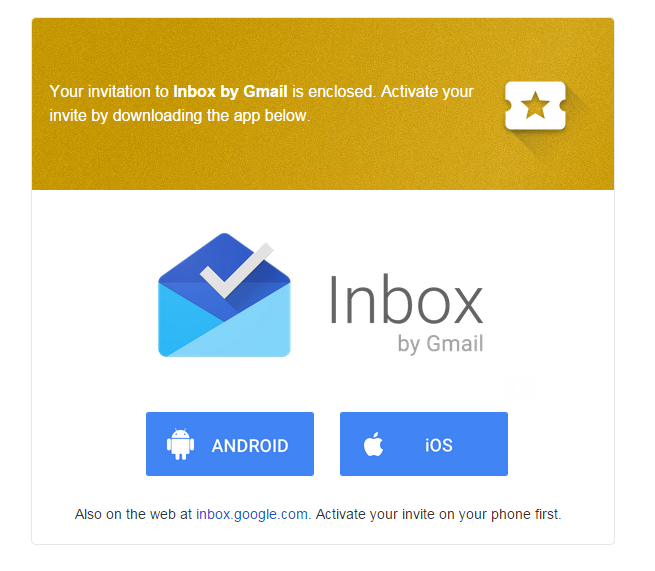 Have you signed up to for an invite to Inbox by Gmail? It looks like public invitations to the service have begun rolling out en masse. 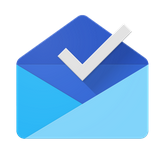 Be sure to check your Gmail if you signed up. If you haven't, email [email protected] to get put on the waitlist, but if you signed up yesterday you should probably be seeing an invite shortly. You can check out our quick hands-on here for a primer.